Just look at the equipment isis had when Obama was President. According to the Russian hoax logic that proves it. zeroday and Crystal like this. 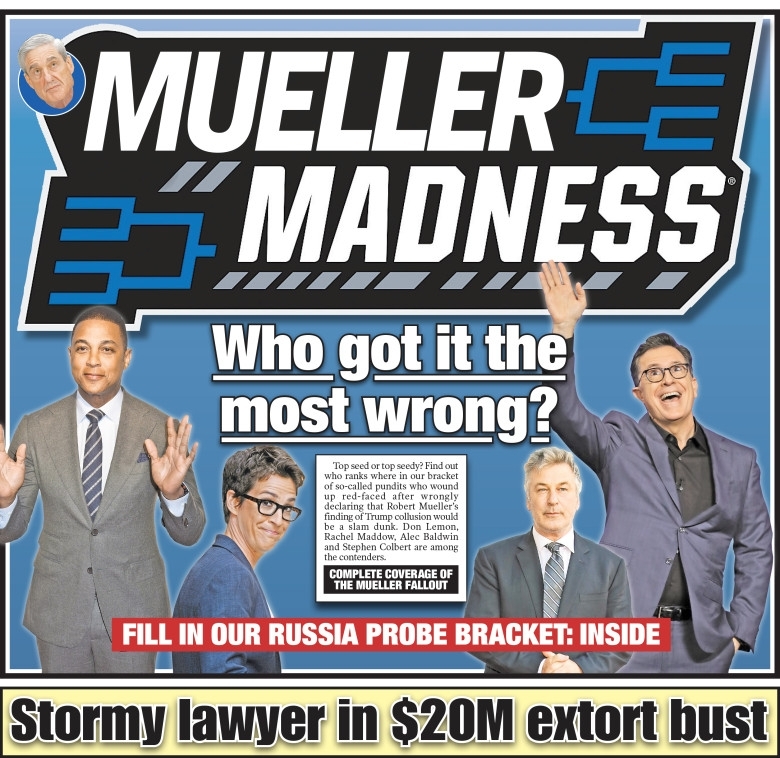 NY Post has a special Russia Probe Bracket edition in honor of march madness. joe bucker and SuperCourse like this.